Super hip, urban take on a beautiful staple of the southwest, the Mexican Serape (or sarape). You will see this kit in the bright big city lights as much as you will see it on open desert roads dodging tumbleweeds. These shorts run small. 95% of customers size up 1 full size from what they normally wear. 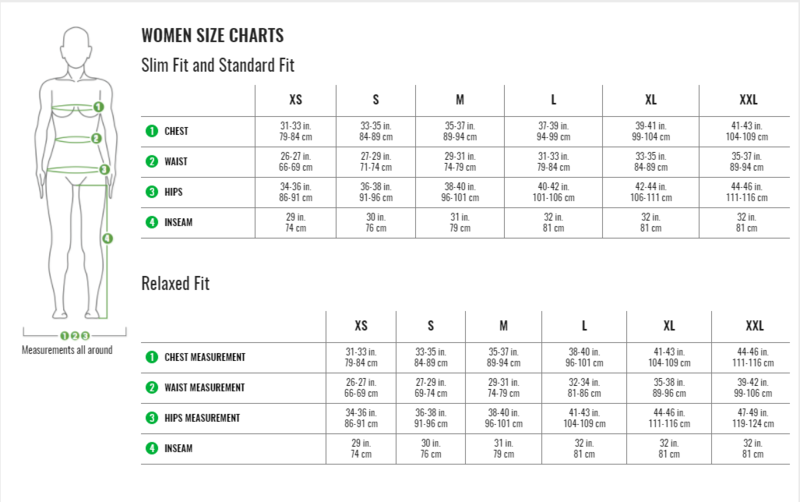 See size chart for more information. Performance Fit: This is a compressive, high-performance fit, streamlined and close to the body.